Last month we were really excited to announce the launch of our Expert Expat program. Our goal with this program is to help expats acclimate to their new surroundings better than they would alone, by asking questions to a local expat, like yourself. Each month we plan on hosting an Expert Expat Spotlight, where we ask the serious and not so serious questions to our GoodMigrations Ambassadors. To kick this month off we chose the lucky Courtney from Alkeks Abroad. 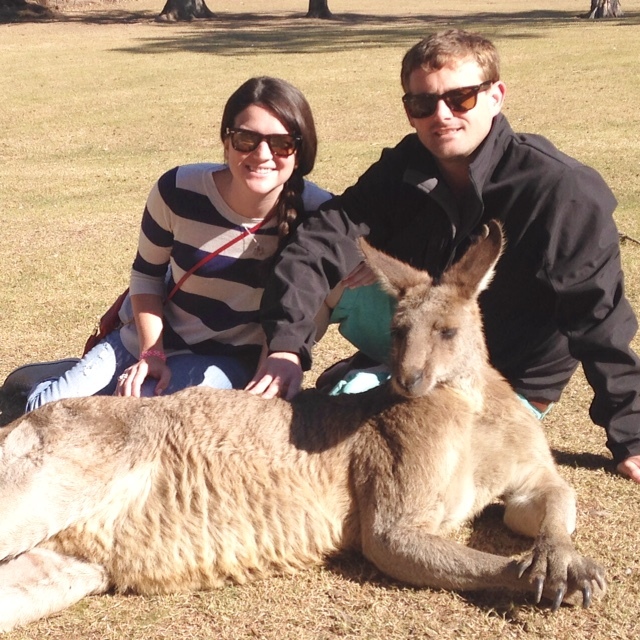 Last July, Courtney moved from Texas to Australia for her husband Travis’s new job. You can read more about Courtney & Travis and their experience as expats on GoodMigrations. Getting the opportunity to constantly explore. Whether it’s just wandering around a new neighborhood or taking a trip to a new city- we are always getting to see something new. What’s the best part about living in Brisbane, Australia? The weather! It’s so bright and sunny most of the year, plus we are less than an hour away from some of the most beautiful beaches in the world. What was the biggest culture shock for you when you first moved to Australia? Australia is pretty similar to the United States in most ways. Working in the school system in the States and then here was probably the biggest shock. It’s no surprise given how laid back Australians are in general that their schools would be similar. They also don’t have some of the issues that we have so they don’t need to be as protective- but I guess that’s a good thing. I would love to live somewhere in Europe. It is so easy to travel around to different countries and there are couple places over there I still need to check off my bucket list. Family and friends come first but I really miss good Tex-Mex food. Neither- if it’s not unsweetened Tea, coffee or water I am not interested. Dogs. I am highly allergic to cats. Unless you want to see my eyes swollen to twice their size, keep your felines far away from me. Sun 100%. The coldest place I have ever lived in is Texas. I do not do well in temperatures under 70 degrees Fahrenheit (21o C). 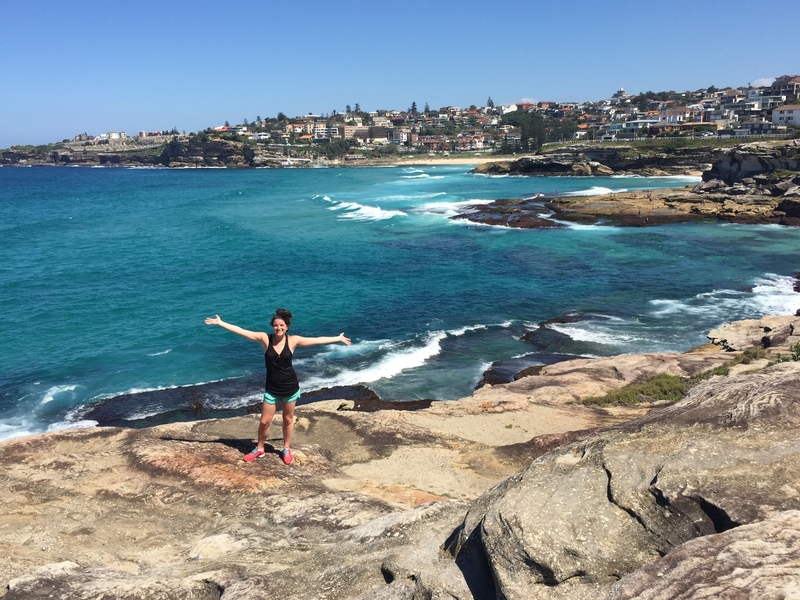 Courtney is the expat if you have questions about life down under in Brisbane. Don’t forget to like us on Facebook and Twitter!